Trust the professionals at Blue Frog Property Management to manage your property. Whether you have a single unit, duplex, apartment building, or commercial units, we have the expertise to make your investment property a success. Blue Frog will perform and provide a market analysis prior to listing a vacant unit for rent. We have detailed knowledge of the markets we serve and will work to maximize rents while also minimizing vacancy. 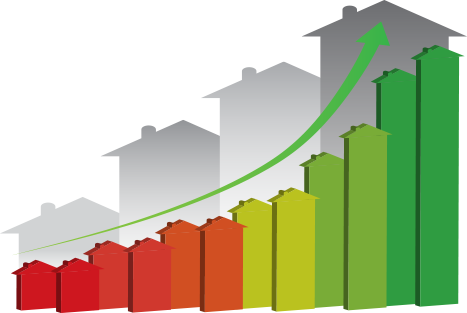 Maximizing rent while also minimizing vacancy helps our owners get the highest return on investment for their properties. We create professional ads and advertise them through a variety of marketing channels to ensure maximum exposure. 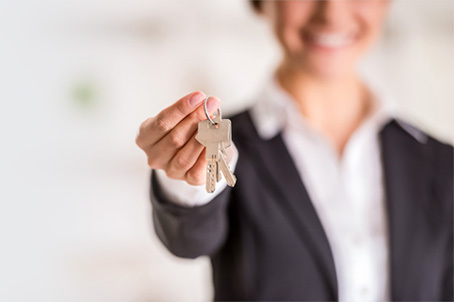 We have an experienced staff that quickly helps potential applicants through the application and leasing process to minimize how long a property is vacant. Long vacancies are very detrimental to a property’s overall performance. We’ve done the work to ensure your property has less day’s vacant which results in more money in your pocket. We are one of the only Property Management companies around that show vacant properties throughout the week as well as the weekend. We show our properties both during the weekdays and weekends to make sure prospective residents can make it to a showing. By being available for showings at the most optimal time for potential residents we help ensure minimal vacancies for your units. Getting the right residents into your units is our top priority. 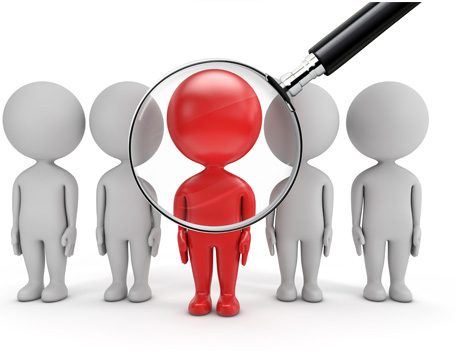 We run thorough background screening on all of potential residents including: credit history, criminal history, eviction history, income verification, reference check, etc. Our screening is compliant with all applicable laws and regulations including the Fair Housing act. All residents who lease with Blue Frog are required to sign our high-quality comprehensive lease package. We have been evaluating and updating our lease for years incorporating our real-world experience to provide you with a best in class lease. Don’t get stuck with a boiler plate lease agreement that won’t hold up in court and will potentially fail you when you need it most. 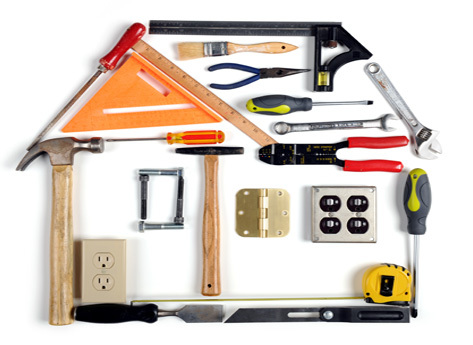 We have a full service, highly skilled, maintenance team that allows us to do most repairs in house. 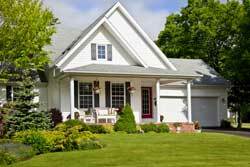 In house maintenance provides a better quality of service to residents while also saving owners money. We also have a network of contractors for items beyond the scope of our internal maintenance team. All our maintenance items are electronically tracked from start to finish. 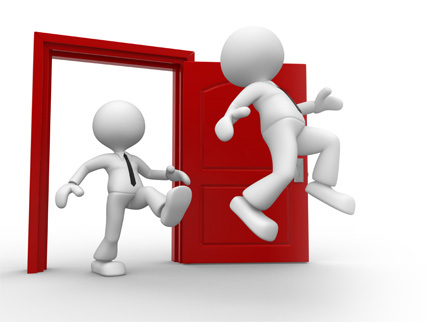 Every owner has real time access to all the maintenance details for their properties through their electronic portal. We perform a variety of inspections on the properties we manage including: move in inspections, interim inspections, and move out inspections. We utilize a best in class software solution that allows us to take a detailed analysis of a properties condition including taking detailed pictures. 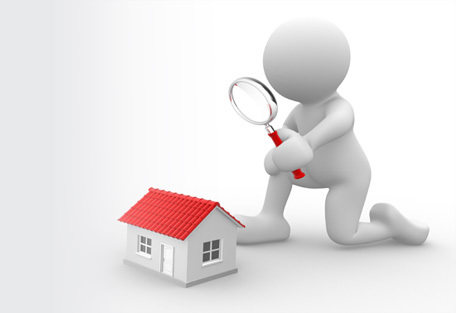 These inspections help ensure a unit is fully rent ready, that a resident is taking care of the property, and that the property is returned in the same condition when a resident moves out. We realize that to provide the maximum benefit, we need to be experts at every step of the process. 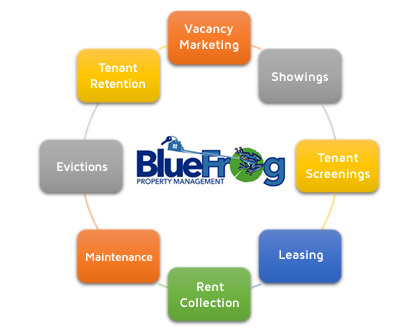 For this reason Blue Frog manages the entire rental process from end to end. 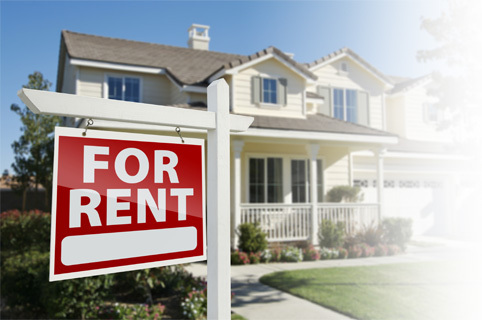 We utilize online professional property management software which allows our owners to see what is going on with their properties in real time. 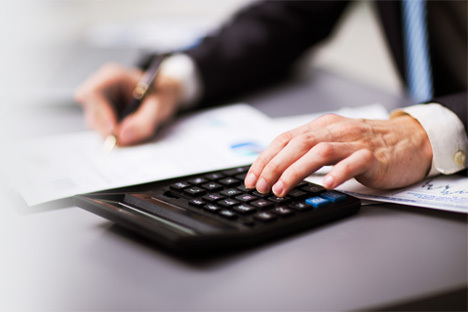 All of our owners get an online poral where they have access to a variety of information about their property including: income statements, balance sheets, cash flow statements, maintenance reporting, rent rolls, financials, etc. Even with best in class resident screening there are occasionally residents who need to be evicted. Our team is very knowledgeable about local and state laws and regulations to ensure we follow the proper legal steps for an eviction. 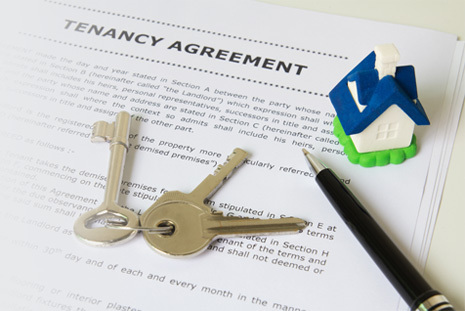 Once an eviction becomes necessary, we will move through the process as quickly as possible to help minimize your cost and get the property re-rented as quickly as possible. We could write a book on all of the different services, systems, and strategies Blue Frog utilizes to ensure our owners the best Property Management service in the area, but we’d rather speak with you directly so that you can experience the Blue Frog difference. Fill out the form below or give us a call today at 920-521-9006 to get started. We look forward to speaking with you and promise you won’t be disappointed. Sheboygan is a city in and the county seat of Sheboygan County, Wisconsin, United States. The population was 49,288 at the 2010 census. It is the principal city of the Sheboygan, Wisconsin Metropolitan Statistical Area.